When building a business, nothing is more important than providing clients with the best service you can. That’s something the award-winning remodeling franchise owners at DreamMaker® Bath and Kitchen take to heart, and that’s why five DreamMaker franchisees were honored in the 2018 Guildmaster Awards. Over the past four years, DreamMaker franchises have received 18 Guildmaster Awards, demonstrating consistent achievement in both quality and customer service. Best of all, it’s the clients themselves who are awarding them for it – the Guildmaster Awards are presented to companies who achieve a 90% or higher recommendation rate from their customers, compared to an industry average of 70%. 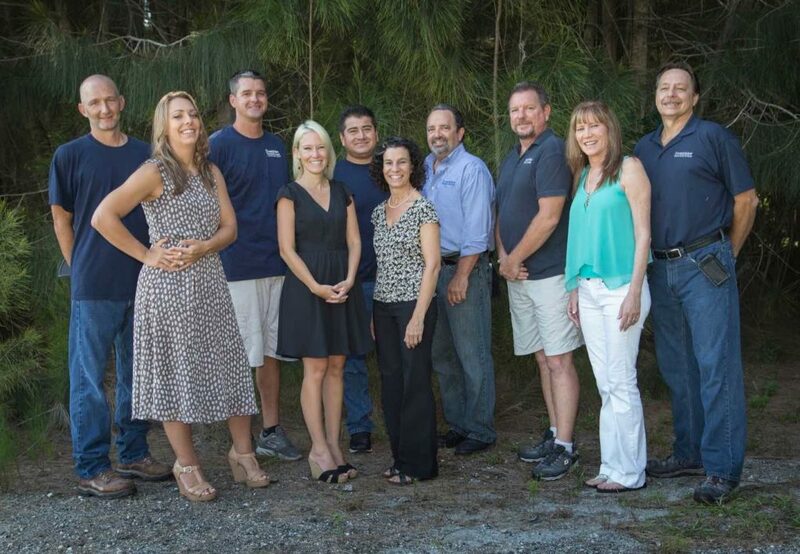 The team from DreamMaker of Southeast Florida, one of the award-winning franchises. 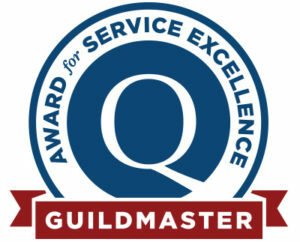 The Guildmaster Awards come from GuildQuality, a customer-satisfaction survey company covering remodelers, home builders and home improvement contractors. Glen and Denise Borkowski, owners of DreamMaker of Orland Park and winners of the Guildmaster Award with Highest Distinction for Exceptional Customer Satisfaction. One of the DreamMaker winners received a particularly special honor: the Orland Park, IL, team won the Guildmaster Award with Highest Distinction for Exceptional Customer Satisfaction. "This is our fourth consecutive year to be awarded the prestigious Guildmaster Award. Since we strive to deliver a consistently superior customer experience, it's a thrill to be recognized for our outstanding history of exceeding our homeowners' expectations," says Denise Borkowski. 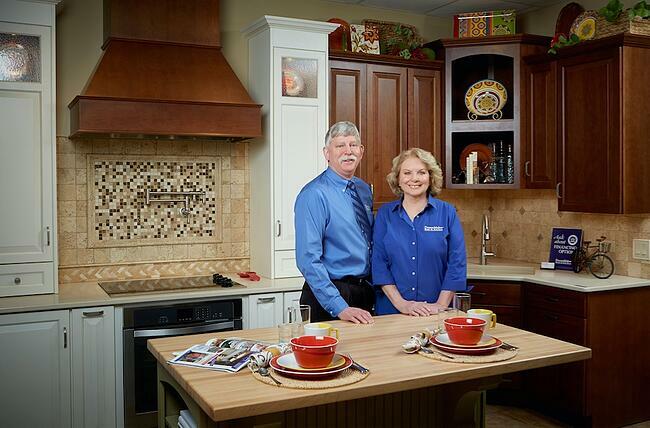 Denise and her husband, Glen, own the Orland Park franchise. In order to be recognized as a Guildmaster Award with Highest Distinction winner, a GuildQuality member must achieve a recommendation rate of 90%; DreamMaker of Orland Park has been at 98% for four consecutive years. “We attribute our ongoing success to our exceptional communication skills. We continually let our customers know exactly what to expect from start to finish – there are no surprises,” says Glen. These awards and success come from the talent, dedication and hard work of our franchise owners and their teams in combination with our home renovation franchise systems and support. We offer a number of advantages to franchise owners that help them provide better service to clients (and to serve more of them), from dedicated marketing support to a customized, proprietary software system. We work hard to help franchisees streamline their operations, satisfy their clients and grow their business; accolades like the Guildmaster Awards are a sign that our efforts are paying off.